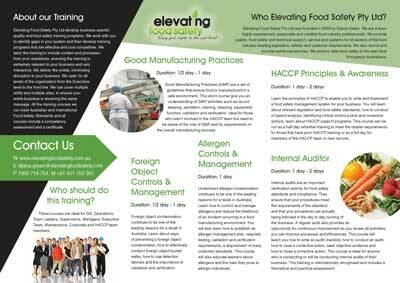 Elevating Food Safety provide food safety and quality consulting, training and recruitment services to the food industry. 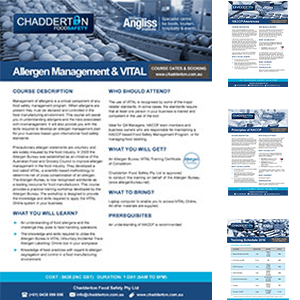 Based in Sydney, they provide services to clients around Australia and abroad to help them achieve their food safety goals. 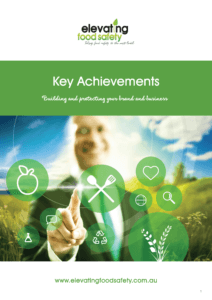 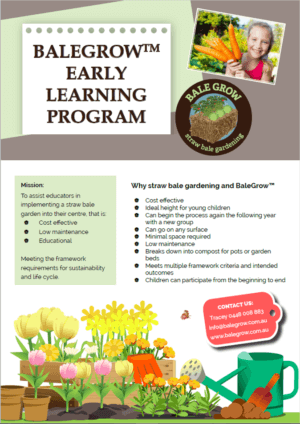 Brief – to provide a brochure for print or email on the key achievements of the business. 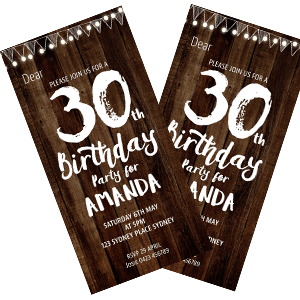 Client: Party Invitation Brief – to design a party invitation for her 30th Birthday.